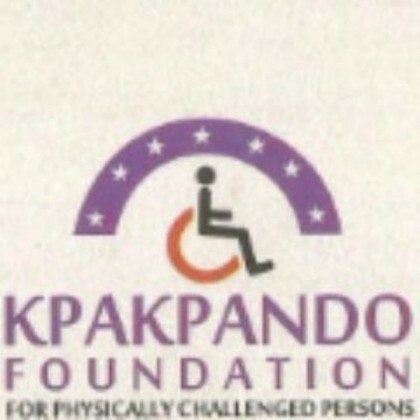 Kpakpando Foundation for Physically Challenged Persons (KFPCP), an NGO, has been selected to be honoured at the United Nation’s Convention for the Rights of Persons with disabilities in New York. A statement signed by Mr Ifeanyi Akwuiwu, the foundation’s’ Media Officer on Monday in Abuja, said that the convention would hold from June 12 to June 15, 2017. The foundation, founded by Sen. Osita Izunaso, is poised with the drive to cater for “vital needs” and well-being of Persons with Disabilities (PwDs). Its mission is to provide qualitative education, housing, skills acquisition, healthcare and advocacy for persons with disability across Nigeria and Africa. Ifeanyi noted that the foundation would be honoured by the Equal Rights for Persons With Disabilities International, the Nigerian-American with disabilities group in the U.S.A at its “Prestigious Award” at the UN Headquarters, New York. He stated that for almost 12 years, the foundation has made huge differences in the lives of Nigerians with disabilities, women (especially the widows), girls, children, youth, elderly and disadvantaged. He said that in collaborations with Nigerian Diasporas with Disabilities, through massive disability-inclusive, research and developments, the foundation continued to work hard, to find long lasting solution for addressing Nigeria’s economic woes. “ Kpakpando foundation will continue to seek to promote, protect and ensure the full and equal enjoyment of all human rights and fundamental freedoms for all persons with disabilities. “It promotes respect for their inherent dignity and continues to speak up for the plight of Nigeria’s population of over 20 million people living with disabilities. “The convention follows a decade of work by the United Nations to change attitudes and approaches to persons with disabilities”.